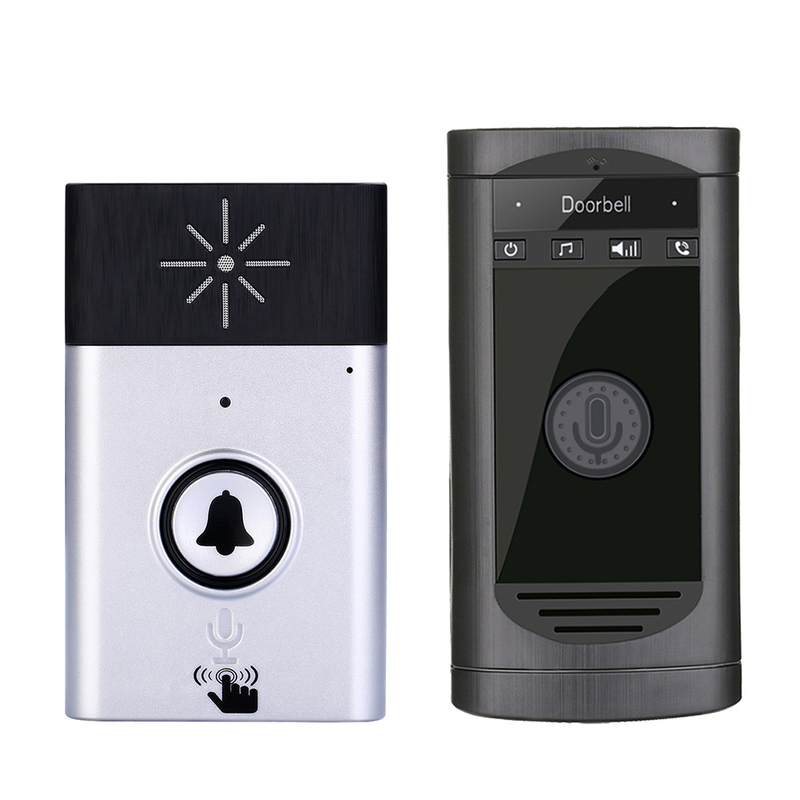 Successfully Added Wifi Video Audio Camera Door Bell Phone Wireless Doorbell Intercom for Android IOS Silver US to your Shopping Cart. Motion detection, intrusion alarm in the region. Infrared night vision function, are available day and night. With 160-degree broad viewing angle for capturing further and wider views. Support Android, iPhone APP function tablet, etc. 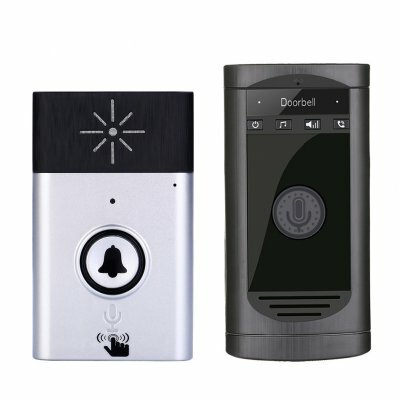 Support remote monitoring, remote video, remote intercom, remote unlocking.